Valdamark distribute a variety Shockwatch products in the UK. 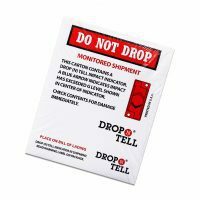 For protecting sensitive and fragile goods Shockwatch Labels have proved themselves a cost effective and easy option to use. These self adhesive stickers easily attach to containers and freight. Once positioned they activate when a pre set vibration level is exceeded. This is indicated by a red vial at the center of each unit which breaks and gives clear indication that the freight has been mis handled. 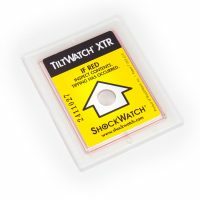 For goods that are sensitive to Tilt we recommend the Tiltwatch XTR indicators. Perfect for protecting good that need to stay horizontal during shipping. They are also self adhesive and easily attached to your container. 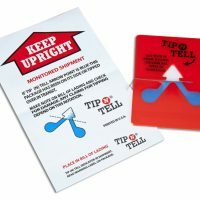 If the container is leaned below a 90 degree angle the sticker will activate and give clear indication that the goods have been mishandled. 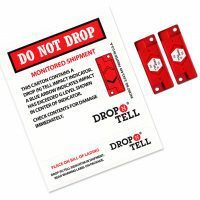 All our damage indicator products are ideal as a preventative measure against poor handling that so often occurs in the supply chain. In addition to helping avoid damage to your products they also help to keep your brands reputation positive. 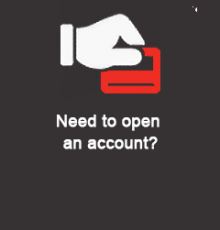 A company that shows this awareness demonstrates that it takes delivery seriously. 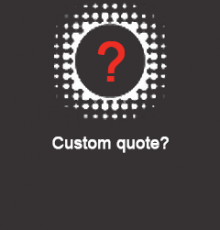 Looking to ensure goods arrive with the end user in factory condition. 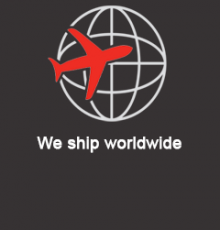 Even when using 3rd party logistics.